Enjoy Ambient Online podcast feat. 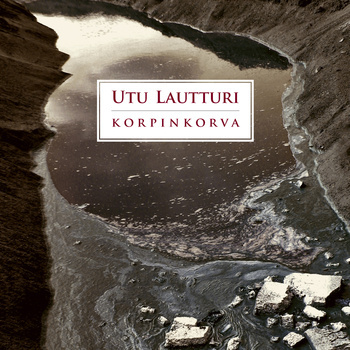 Utu Lautturi ‘Korpinkorva’ release + interview. This entry was posted in News and tagged ambient online, finland, interview, podcast, Utu Lautturi by bsom. Bookmark the permalink.